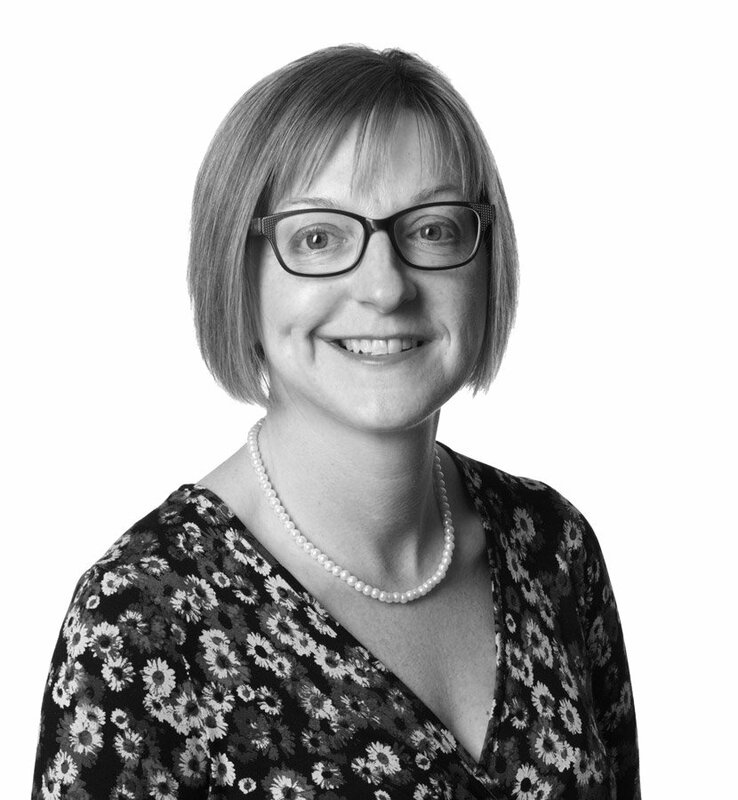 Paula is a Legal Assistant in the Trusts, Wills and Estates unit, having joined Raworths in 1997. Paula assists with all aspects of the administration of estates, from obtaining initial information from financial institutions and the preparation of probate papers and inheritance tax forms, through to making final distributions to beneficiaries. Paula is able to assist executors and beneficiaries with queries throughout the administration of an estate. Paula also assists with the preparation of Lasting Powers of Attorney, and the ongoing management of the financial affairs of clients where Raworths have been appointed as attorneys or deputies.